Tanner became an associate with Christensen & Jensen in 2013. Prior to going to law school, Tanner worked in sales, customer service, and technical service areas of the online print company Printingforless.com. While in law school, she clerked with firms in Salt Lake City and Birmingham, Alabama. 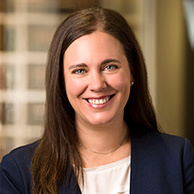 Her practice at Christensen & Jensen focuses on insurance defense and hospitality issues, with a special interest in liquor licensing. Originally from Alabama, Tanner and her husband have lived in Utah for over seven years. Tanner's practices include assisting clients with liquor licensing, DABC regulatory compliance and enforcement defense. 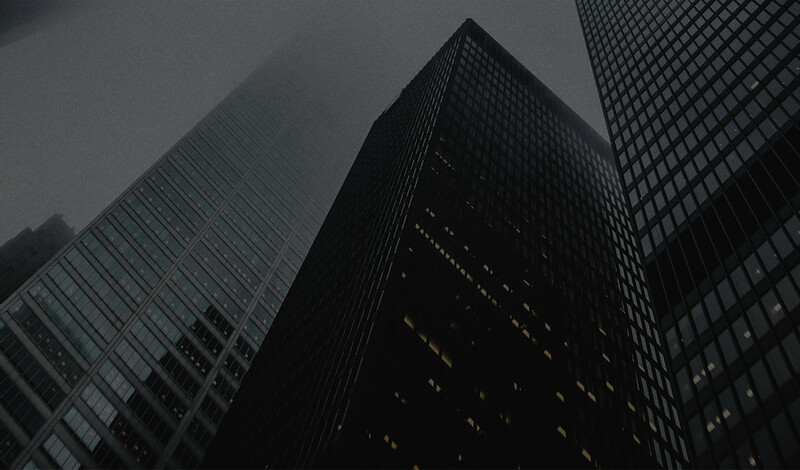 Represents businesses and individuals in commercial and professional liability, as well as contract disputes, with a focus in construction law. Represents both plaintiffs and defendants involved in motor vehicle accidents, products-liability cases, and other personal-injury matters. Represents various professionals in claims of errors and omissions or malpractice. “An Expert for All Seasons,” Utah Bar Journal, March 2014. Panelist, “Setting Yourself Up for Success,” Women’s Law Caucus, April 2014. Speaker, “Help Them Help You: Dealing with the DABC,” Franchise Section of the Utah State Bar CLE, February 2014. Panelist, “Networking Skills,” Mentoring Marathon, Young Lawyer’s Division of the Utah State Bar, January 2014.